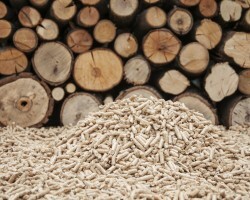 Biomass or Heating Oil? 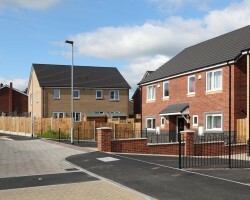 Which is Right for Your Home? 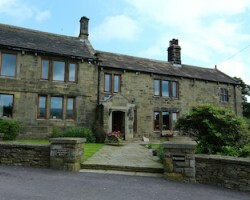 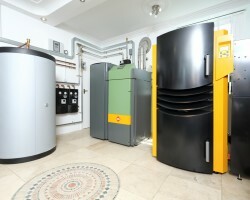 If your property is not connected to the gas grid, it can be difficult to find a reliable and affordable way to heat your home. 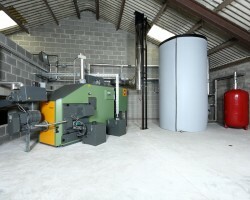 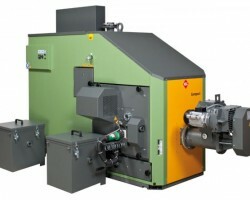 With electricity notoriously expensive, the most common choice used to be heating oil, but there is now another good option in the form of wood-burning biomass boilers. 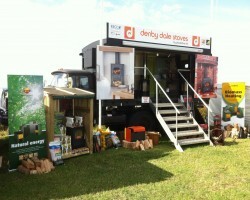 Denby Dale Energy are exhibiting our range of biomass boilers and wood burning stoves at the Emley Show on Saturday 1st August and Penistone Agricultural Show on Saturday 12th September.